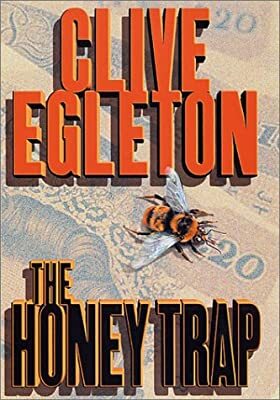 Author: Egleton, Clive Set In . . . Description: Following the brutal kidnapping, torture, and murder of one of the Queen's messengers, British SIS officer Peter Ashton investigates, uncovering a sinister conspiracy within his own government.